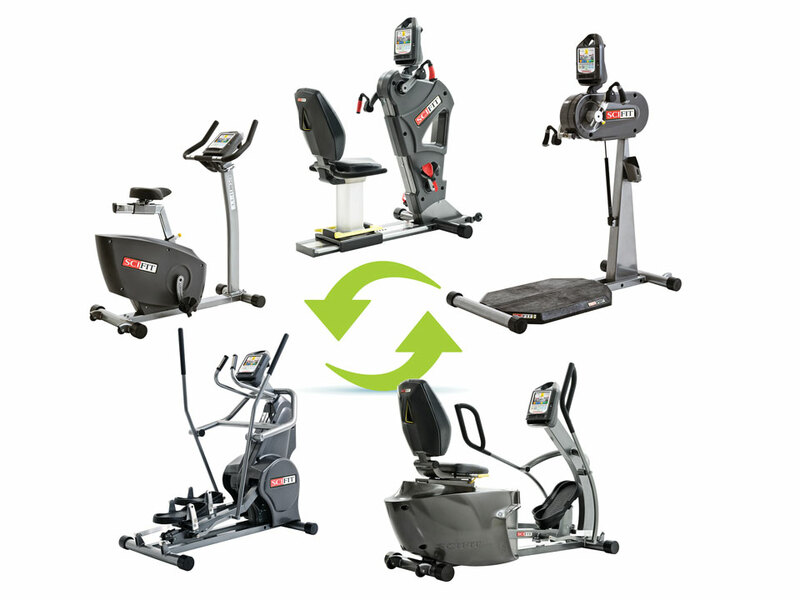 SCIFIT’s exclusive Fit-Quik program takes the guesswork out of setting up a great workout. This fast but highly effective interval training experience has changes of intensity and direction that will keep you focused. The workout moves quickly, keeping motivation high as you increase your overall endurance, muscular strength and cardiovascular condition. 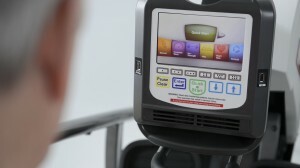 It is easy to use…simply select the Fit-Quik program and follow the instructions on the screen. Fit-Quik offers a fast and effective interval training experience with changes of intensity that keep you focused and produce results. The workout moves quickly, keeping motivation high as you increase your overall endurance, muscular strength, and cardiovascular condition. Fit-Quik combines the sports science of interval training, cross training, strength training and cardiovascular training for a results-producing workout. Many of SCIFIT’s unique features are combined to create this one-of-a-kind workout: Iso-Strength, Bi-Directional Resistance, and Constant Work. The movements are simple – pedal, walk, push, pull – and the user controls intensity levels so anyone can get a great workout with Fit-Quik. 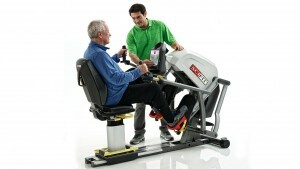 Fit-Quik encourages cardio movement, motivation and progression to suit all activity levels. 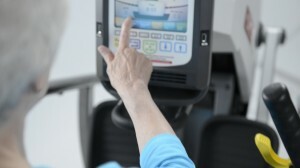 The user goes at their own pace, based on their individual goals and abilities. Fit-Quik takes the user through a warm up and then intervals of cardiovascular and strength work, followed by an optional cool down. The time and intensity of these intervals can be customized by the facility to create a custom workout. 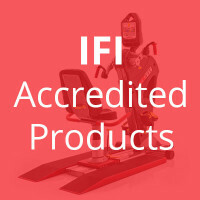 Perform Fit-Quik on a single product (one time or multiple times), or on a combination of SCIFIT products as a circuit. This easy-to-use circuit provides smooth traffic flow and great variety.